You’ve heard of Youtube, right? You know, the video repository of the masses that has brought us such gems as the hugging video and the dancing around the world guy? Good stuff, indeed. 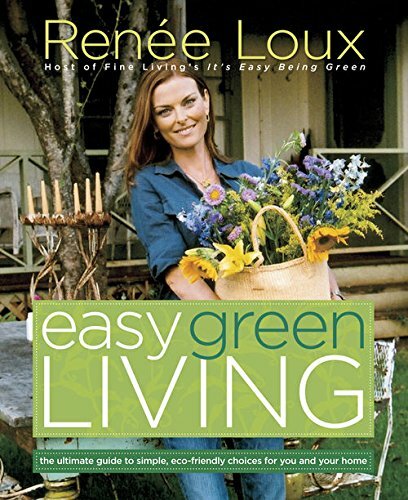 But when you’re looking for actual information or inspiration on green living, Youtube doesn’t exactly make it easy. You type “green” in the search field and you get to wade through videos about Kermit the Frog, marijuana and Green Day. Not exactly what you had in mind? No worries, mon, because now there’s Go Green Tube and every video is related in some way to earth, eco and environmental topics that encompass everything from the purely informational to the very entertaining and everything in between. Seriously, if you have any interest whatsoever in green living, news, activism or anything else under the green umbrella, Go Green Tube is the place to go.